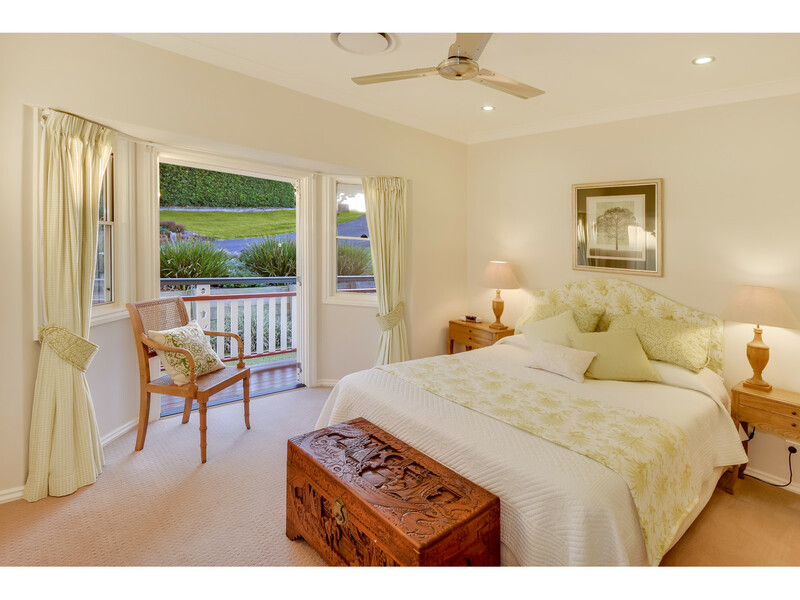 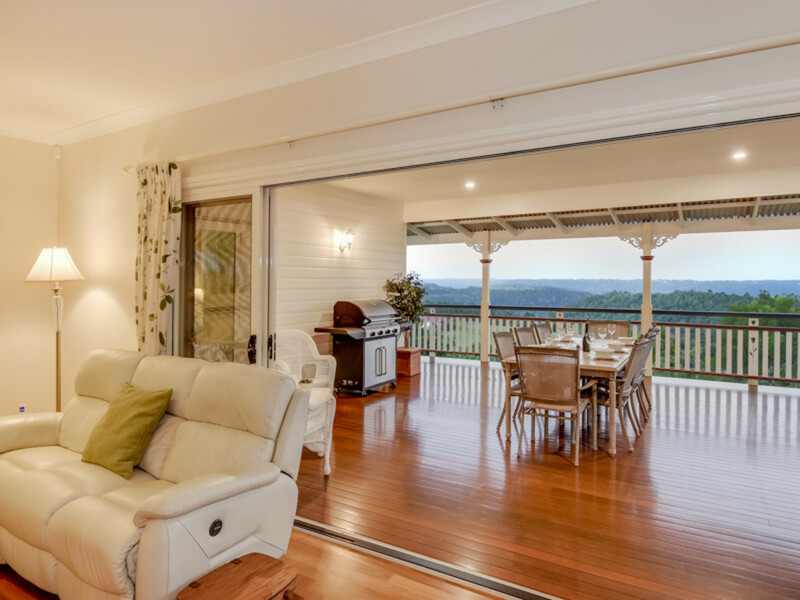 This iconic character home is located on a premier cul de sac, walking distance to the main street of Maleny. 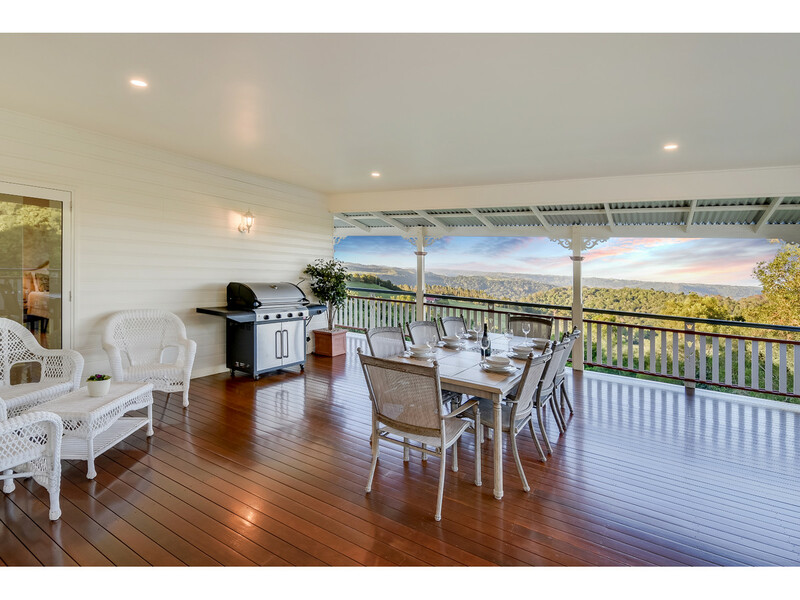 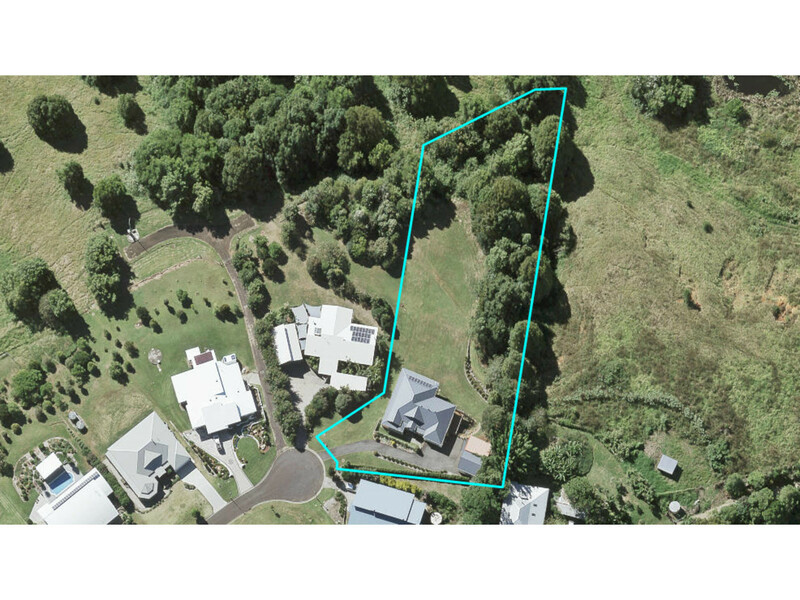 Situated on over 1 acre of north facing private land, this splendid home features spectacular views over the Baroon Valley and distant hinterland ranges. 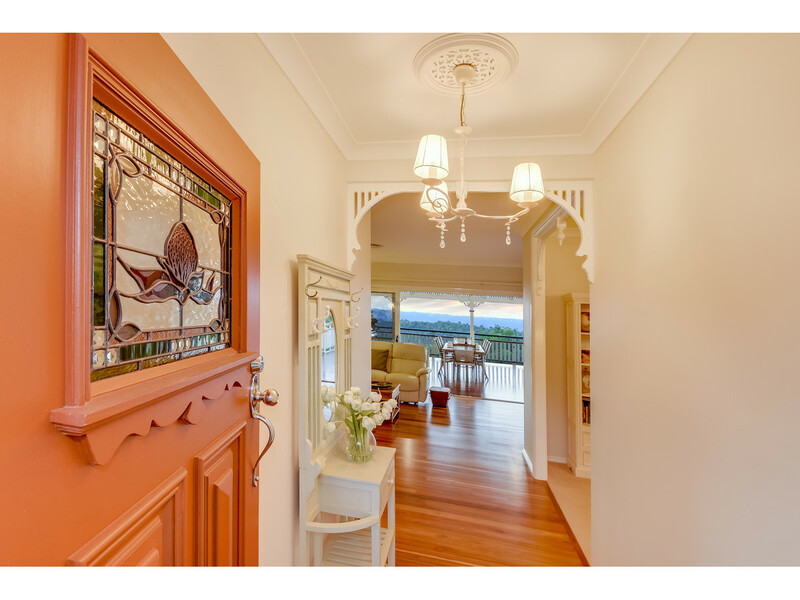 Superbly presented with style, refinement and superior detail, this home has been impeccably cared for and loved by the current owners. 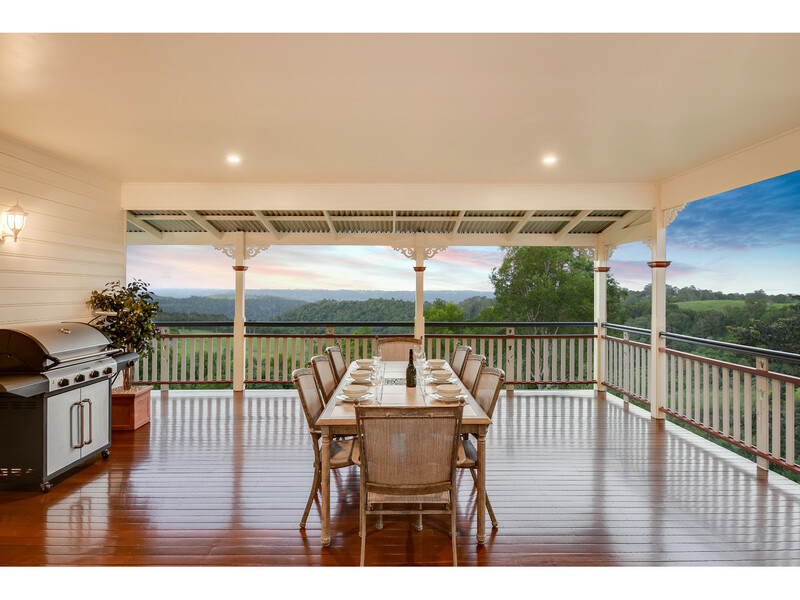 Here you can entertain in style with family and friends, soaking up the tremendous views, privacy and character of this unique residence. 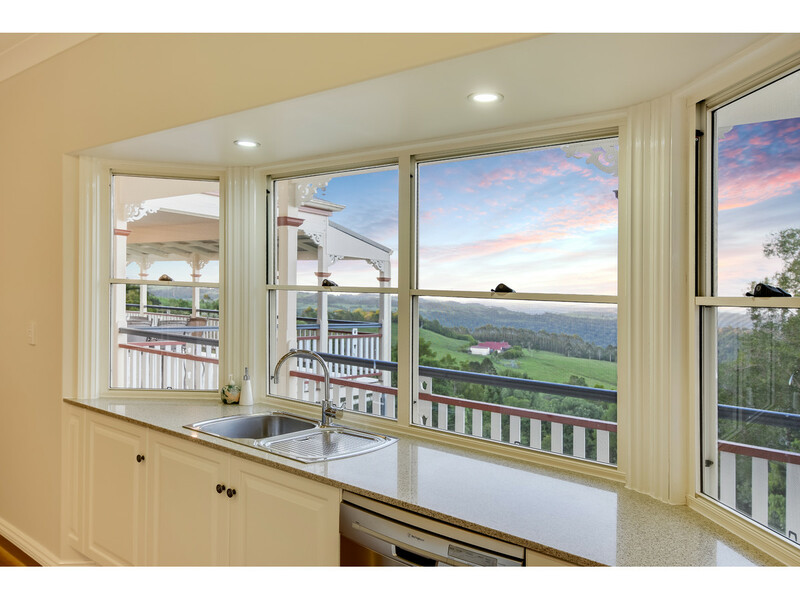 * Charming, quality character home with protected, North Eastern panoramic views! 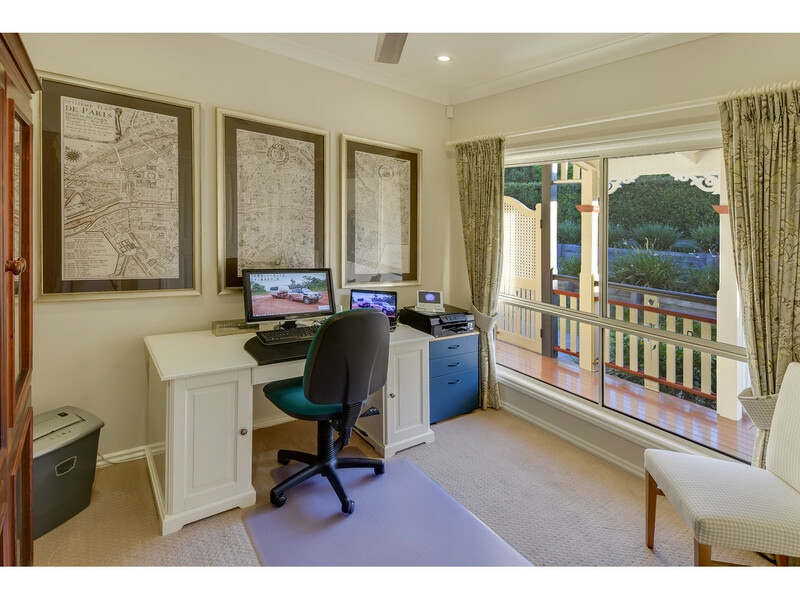 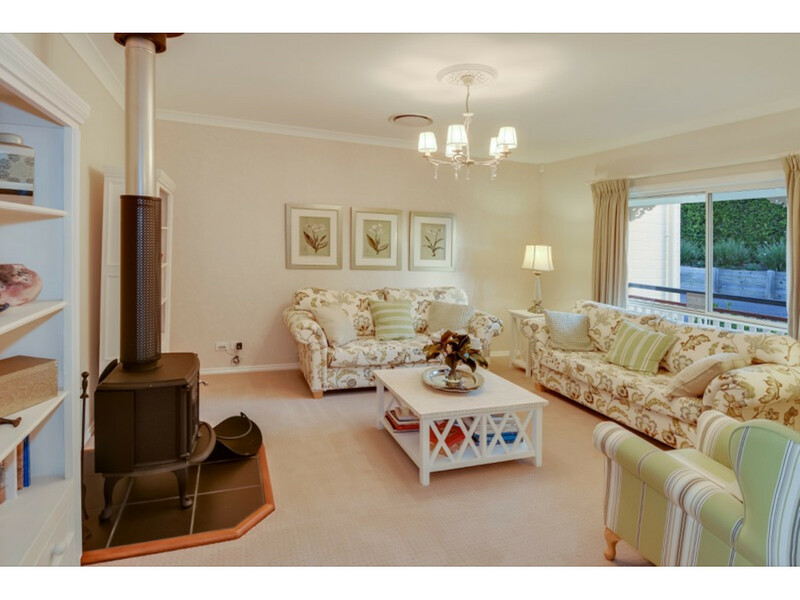 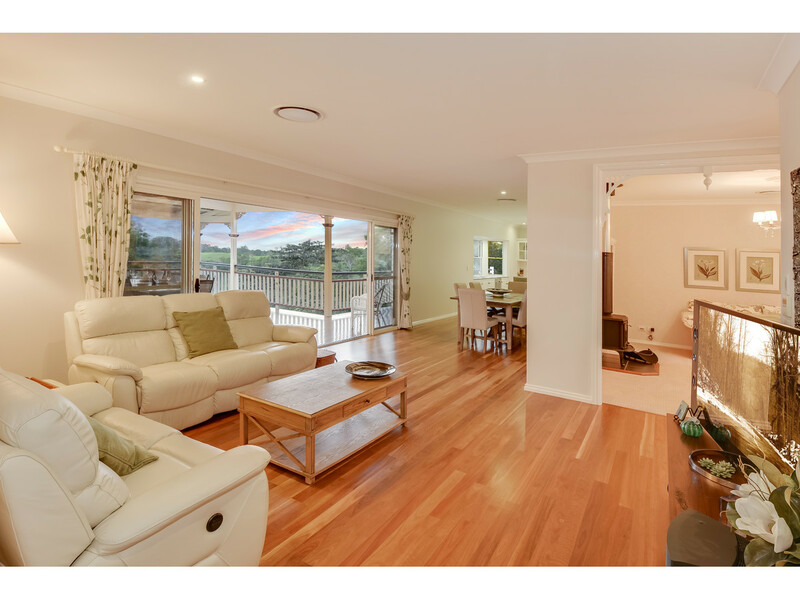 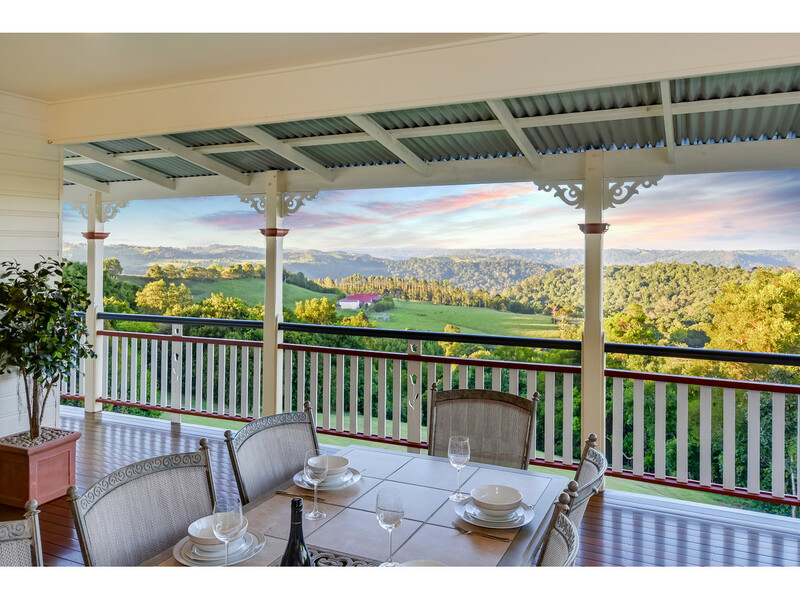 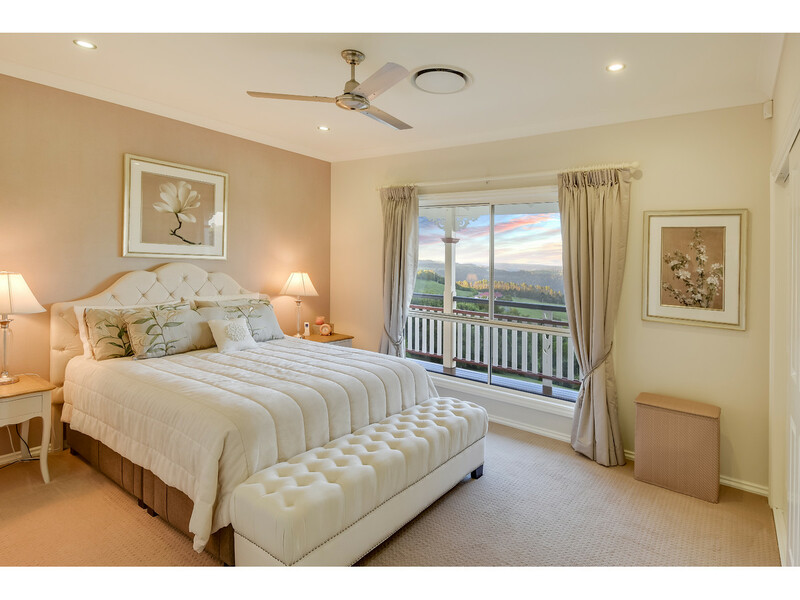 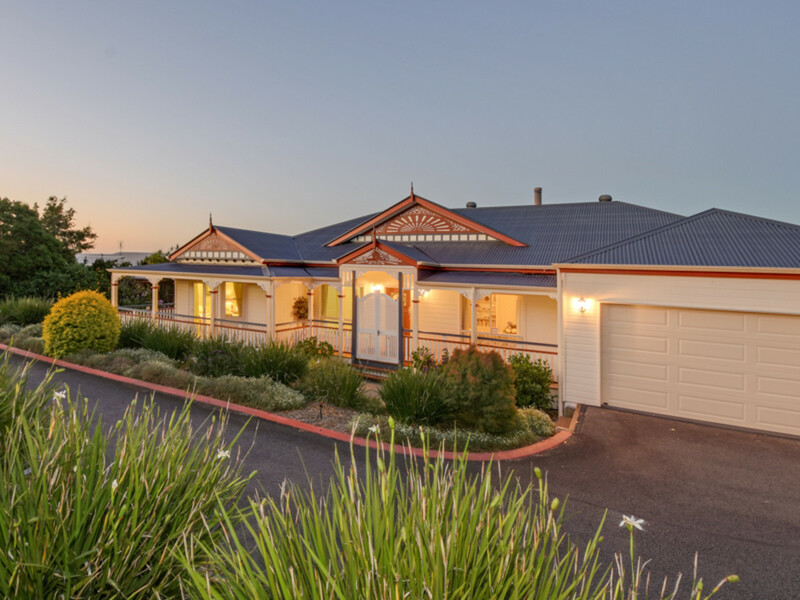 * Huge entertainment deck with wrap around verandahs overlooking glorious valley views in every direction! 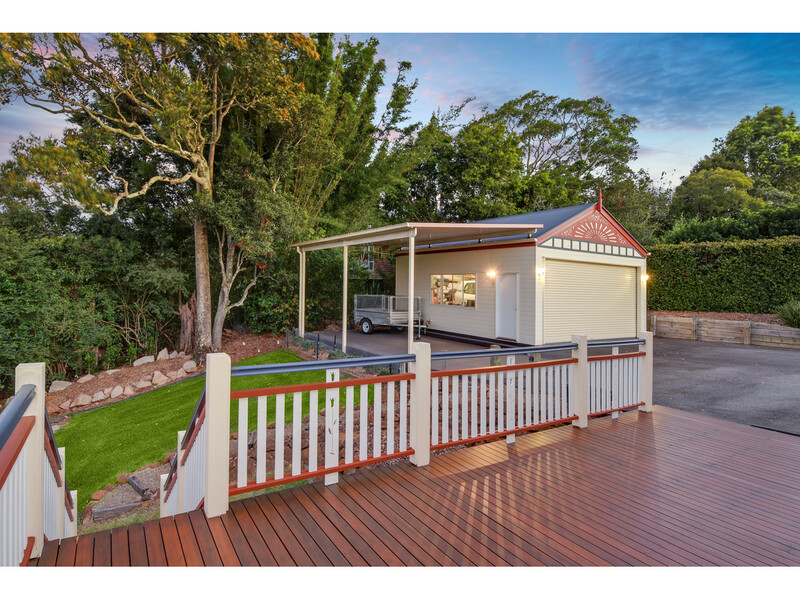 * Generous 5,613m2 north facing allotment, beautifully landscaped with low maintenance gardens, established trees and plenty of open spaces – Outdoor fire pit and seating area also! 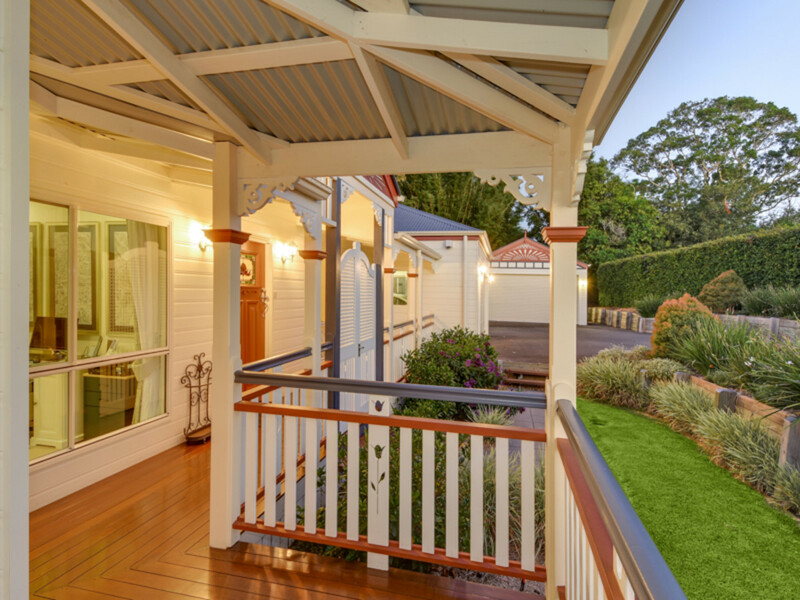 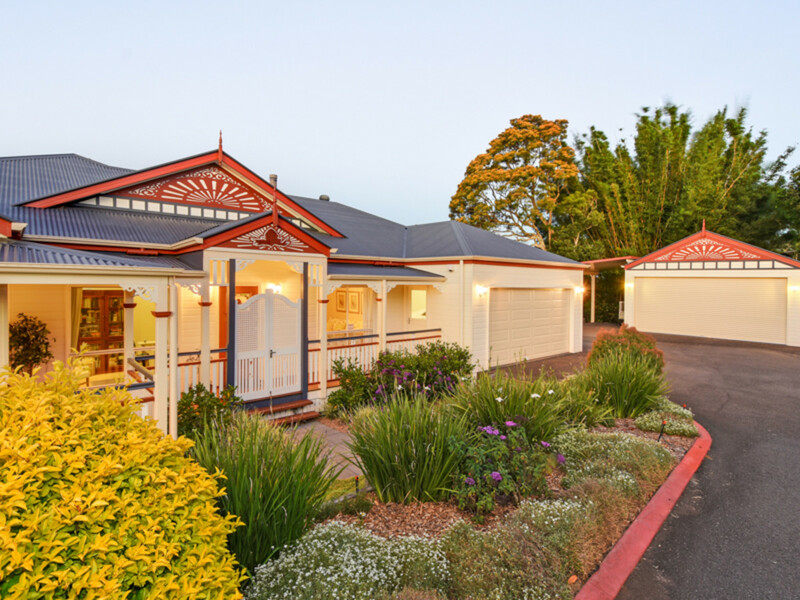 Properties such as this are rare in the current market. 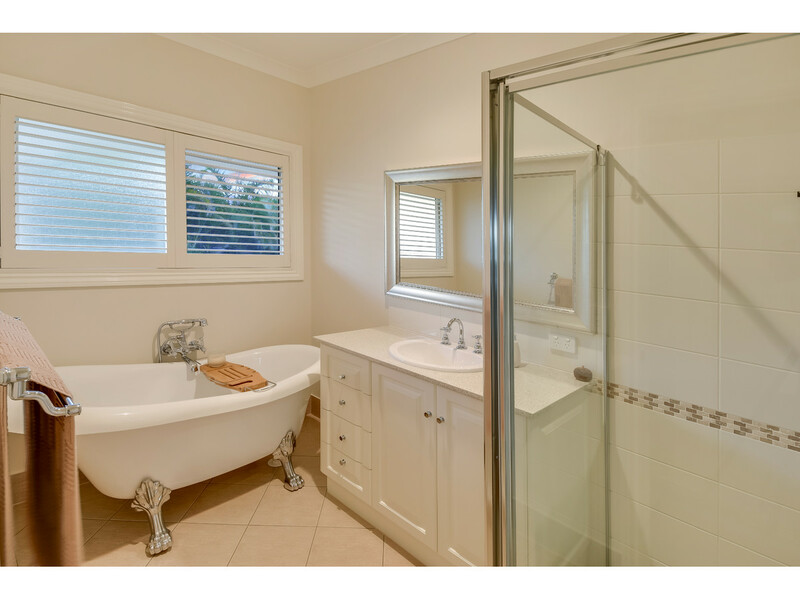 At this price, it simply will not last! 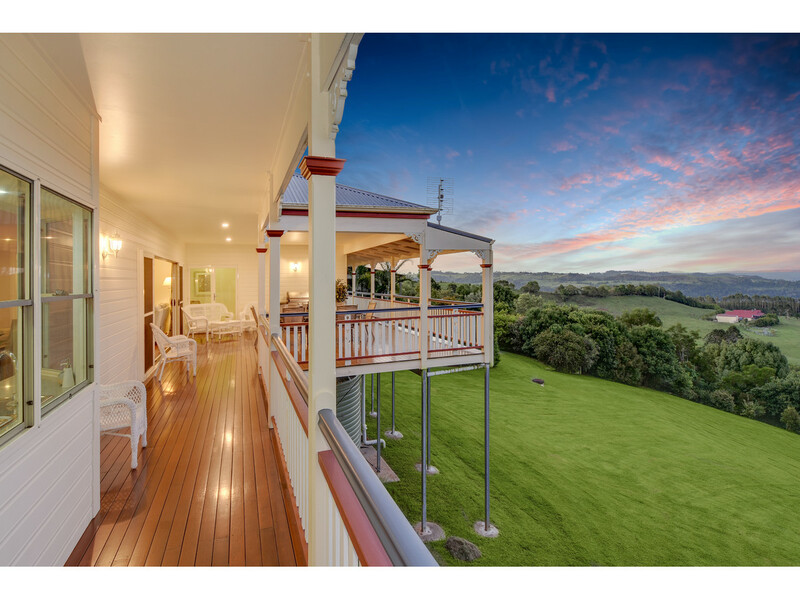 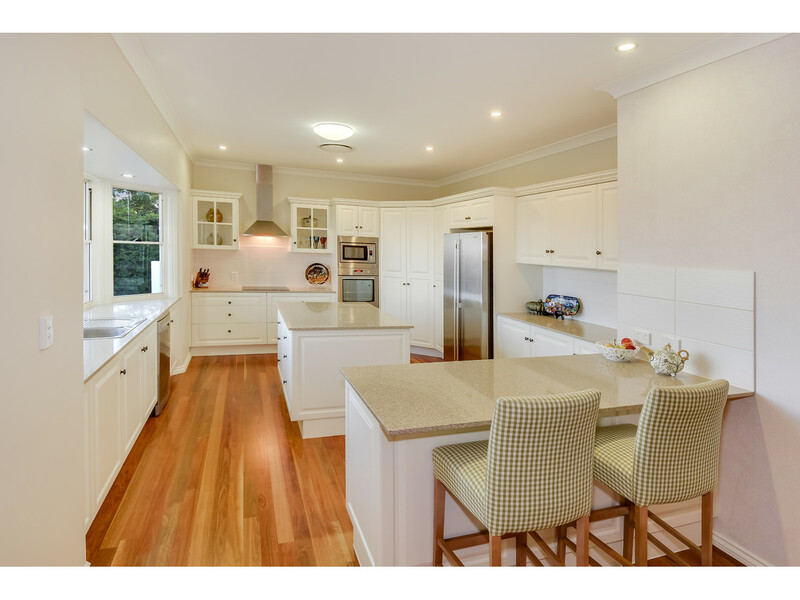 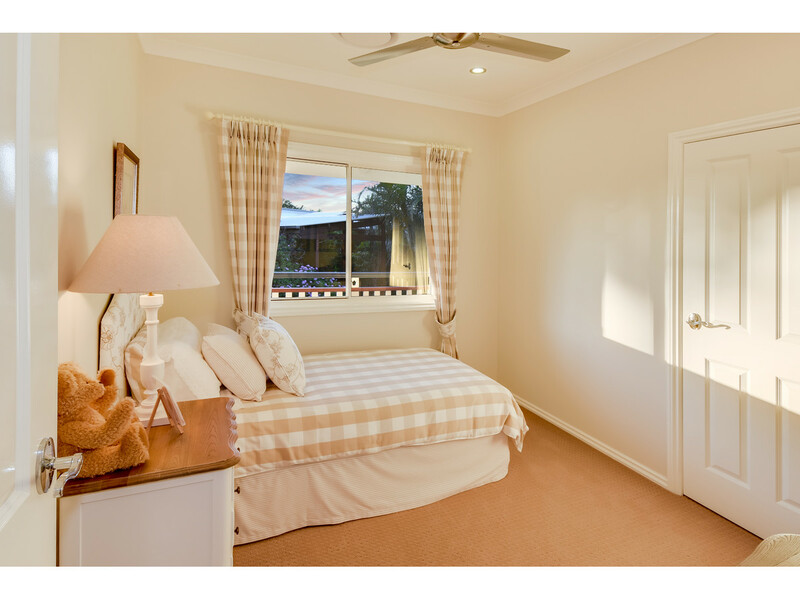 Contact the RE/MAX Hinterland team to arrange your private inspection.